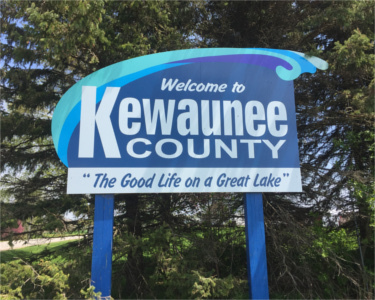 Drivers will be greeted by new “Welcome to Kewaunee County” signs when they enter on Highways 29, 54, and 42. The signs replace ones that were erected decades ago, and feature a new design featuring blue waves, and the slogan “The Good Life on a Great Lake.” Kewaunee County Tourism Coordinator Jennifer Schneider says it is part of a plan to continue promoting the county. 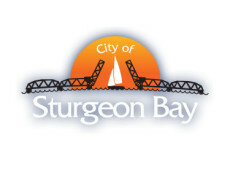 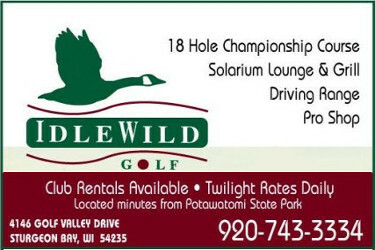 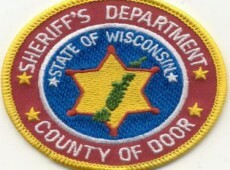 The Wisconsin Department of Transportation also approved the hanging of event banners just below the signs, which will be approved through the Kewaunee County Promotion and Recreation Department.